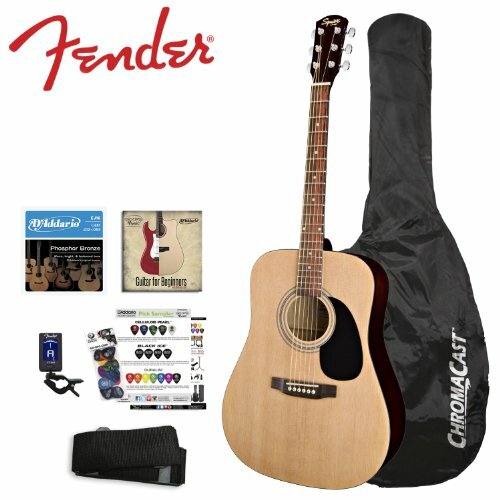 The Fender Squier Acoustic Guitar Bundle offers warm, vibrant, acoustic Fender sound in your hands at a great price, with a choice of convenient and practical features that will have the beginning guitarist in your house strumming away in no time. 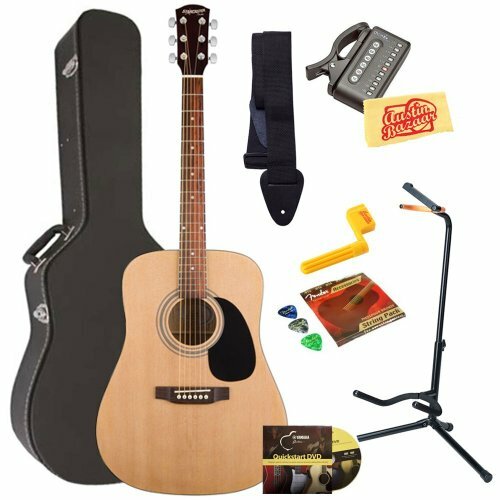 All Starpack bundles are designed to include everything the beginning guitarist needs to get started on the right track. 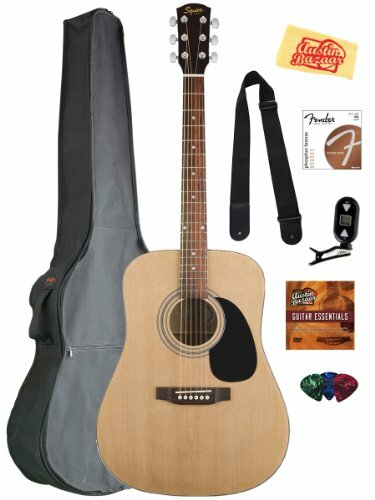 Whether its to get the ladies or hang out and learn some of your favorite tunes, this pack is ideal for people of all ages who are looking for a quality, inexpensive way to try their hand at a new hobby.Full-size dreadnought body style offers full and vibrant tone. 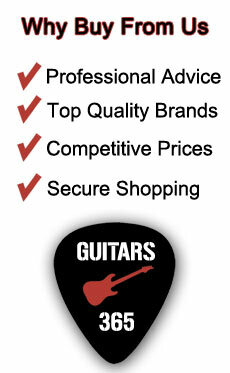 The Fender Squier Acoustic Guitar Bundle is ideal for those who are looking to start off playing the guitar.